And there we have it - Louis Tomlinson has touched down in Ibiza. His friend posted a picture of the two of them together at a club in Ibiza. Louis’ makeup artist, photographer, and another friend are also in Ibiza. 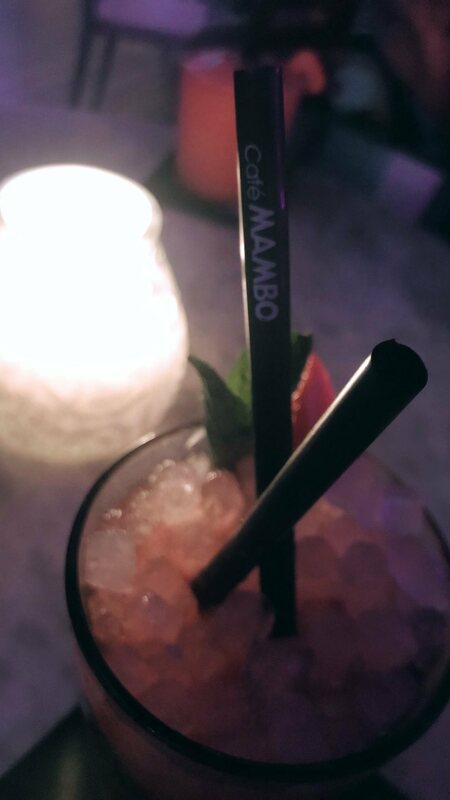 Louis’ photographer, Jordan Green, who has taken many of Louis’ music-related photos is in Ibiza and posted an Instagram Story of Louis dancing in a club as well as Louis’ friend. Looks like the rumors about Louis filming the Judge’s House there are true! With Jordan there, I wonder if Louis’ going to have some photos done for his album or promo materials as well. Next up to air on TV is the grueling Six Chair Challenge. Live shows should begin in October and run through early December. X Factor episodes air on ITV at 8:35 pm on Saturdays and 8 pm Sundays and on Sundays and Mondays at 8 pm on AXS in the US.